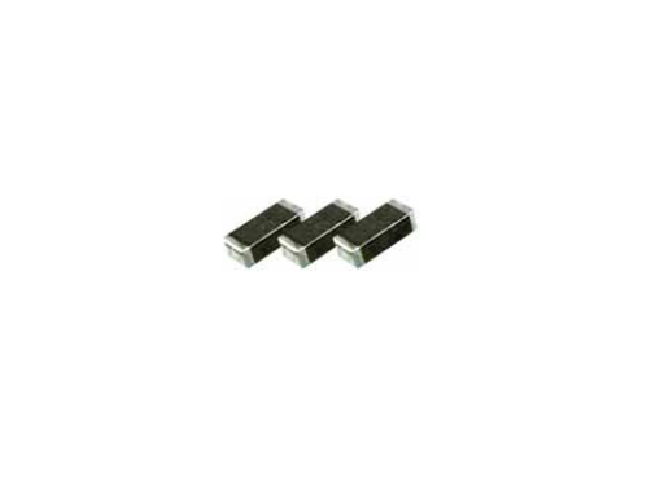 SMD Small Signal Inductor, in 0402, 0603, 0805 and 1206 package. 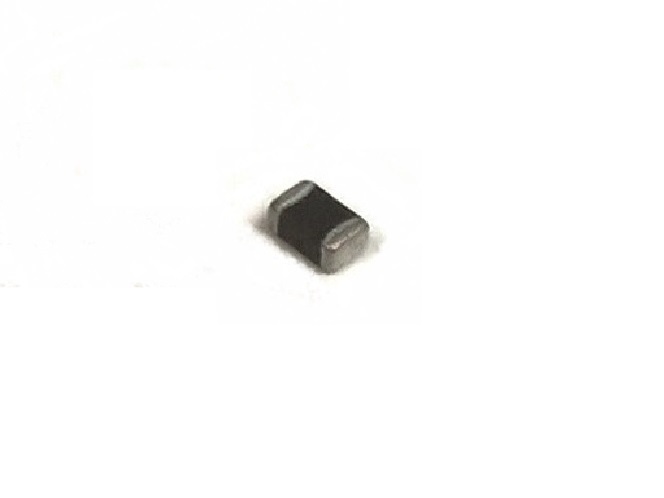 SMD Inductor, 10nH, 1.0A, 0.08Ω DCR. 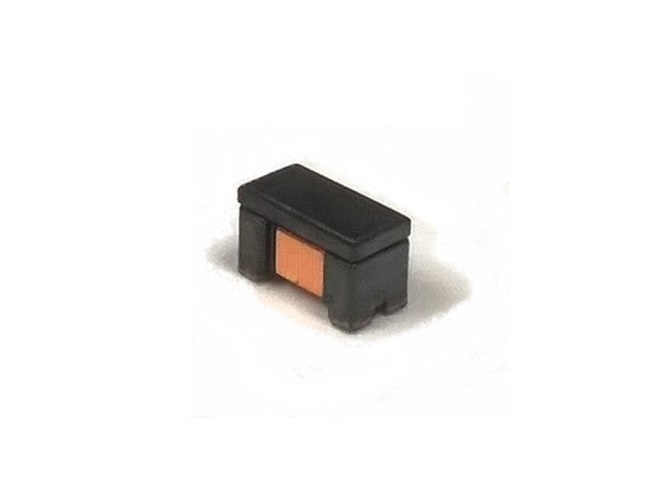 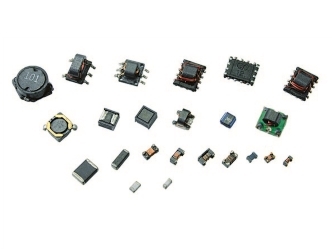 0.47uH to 22.0uH, 5%, 10% or 20%, 0.4Ohm to 4.8Ohm, 0.8Amp to 0.15Amp SMD Small Signal Inductor.